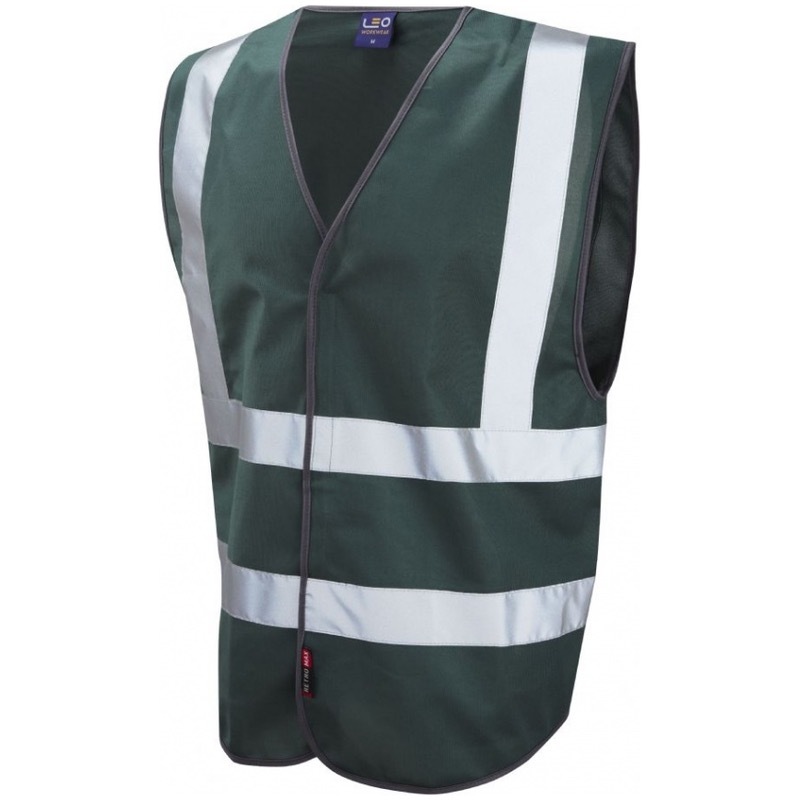 Stand out from the crowd with our reflective coloured waistcoats. All our coloured waistcoats offer an improved fit, with deeper arm holes than standard and a low rise at the hip to offer pocket acces. All garments are finished with a durable and smart grey trim. There are now an unbelievable twelve different colours available from stock in sizes XS-4XL.